I always like when families with older kids still do photos – it always reminds me that no matter what age, it’s nice to document all stages of your family growing. Fresh 48 sessions are some of my favorite. It’s such a sweet, short, special time and I’m so thankful this family asked me to capture it and to be there when the older kids met the new baby. Back in late December, I had the opportunity to photograph this extended family while they were all together for the holidays. 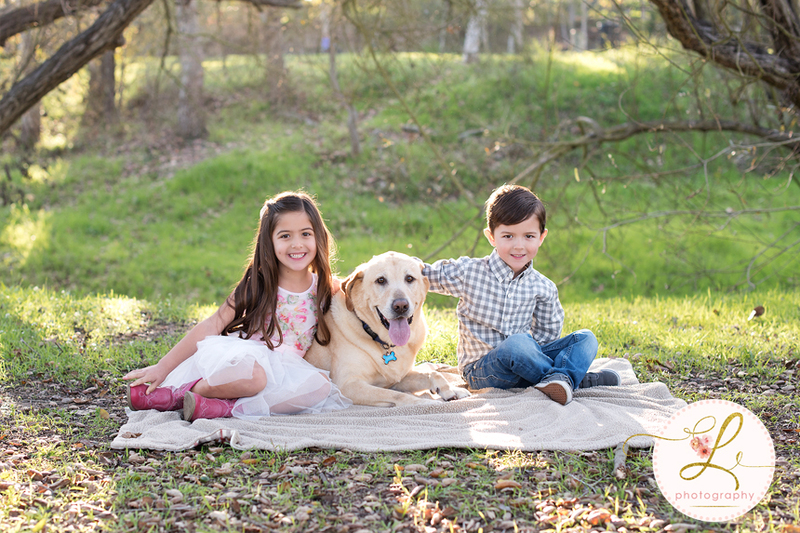 I LOVE doing big family shoots and seeing the love and connection families have for each other. 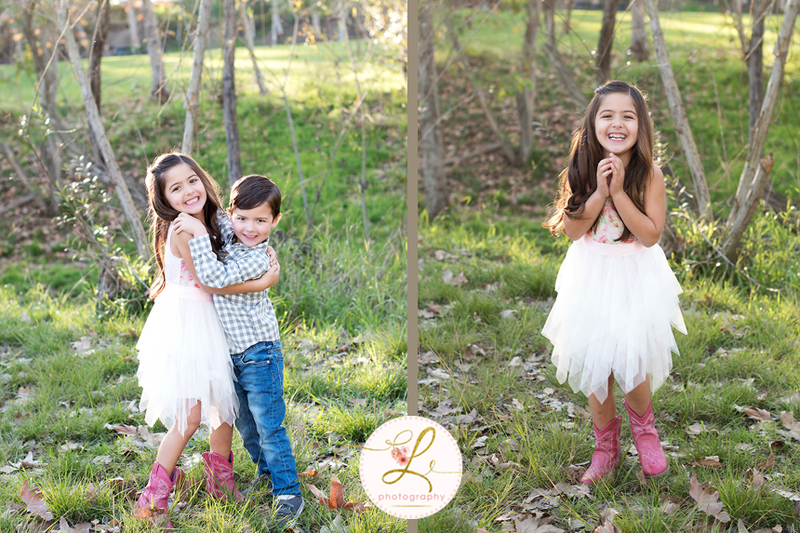 Add in a fun new location and these photos turned out gorgeous! I work with this family in my day job, so it was fun to see them outside of work for a change! 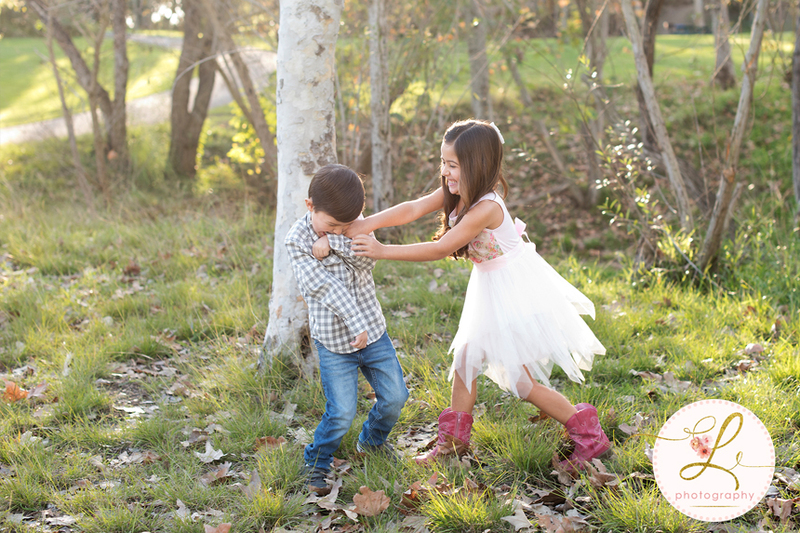 These kiddos were too much fun and the light was stunning that evening.